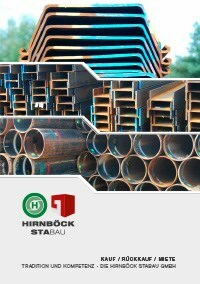 The Hirnböck Stabau product range offers a broad variety of trench sheets that make it easier for the customers to choose, especially customers from the civil engineering sector, as this sector is subject to increasingly stringent safety requirements. Trench sheets which form a continuous wall through overlap are mainly used in canal constructions. Especially in trench shoring and during temporary applications on the construction site the use of trench sheets is essential. As an indispensable safety element, they protect the workers inside the pile wall enclosure. 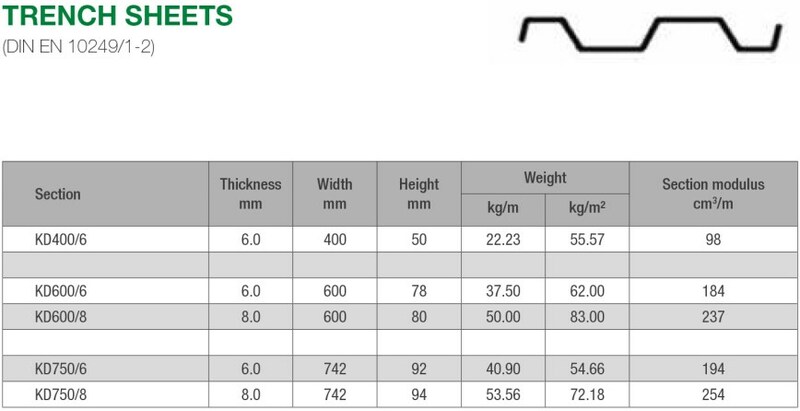 Buy and rent trench sheets - we are looking forward to your enquiry!